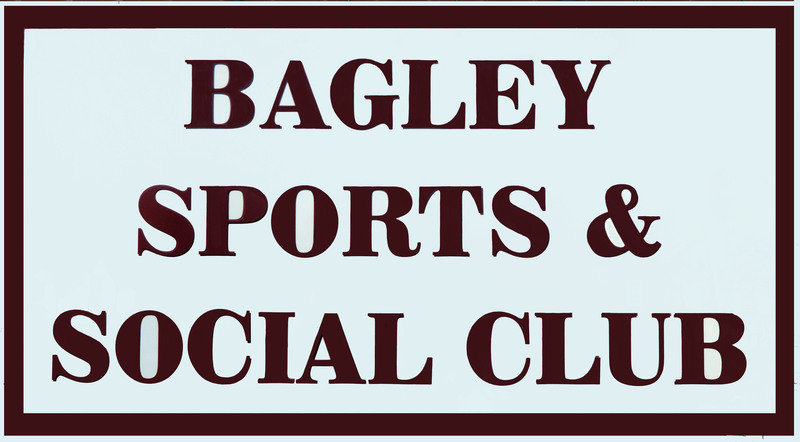 Welcome to Bagley Sports And Social Club, Shrewsbury. 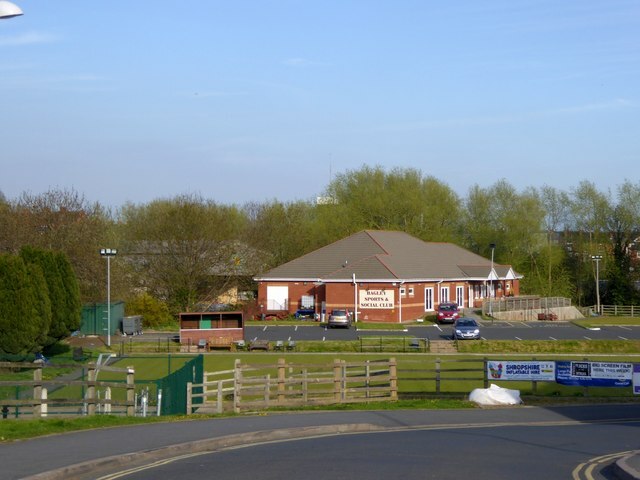 Following the demolition of the Railway Club in January 2007, and the development of the surrounding land, BAGLEY SPORTS & SOCIAL CLUB – AN L.M.R.C.A CLUB – opened in August 2010. We are a member’s club, and new members are always welcome. 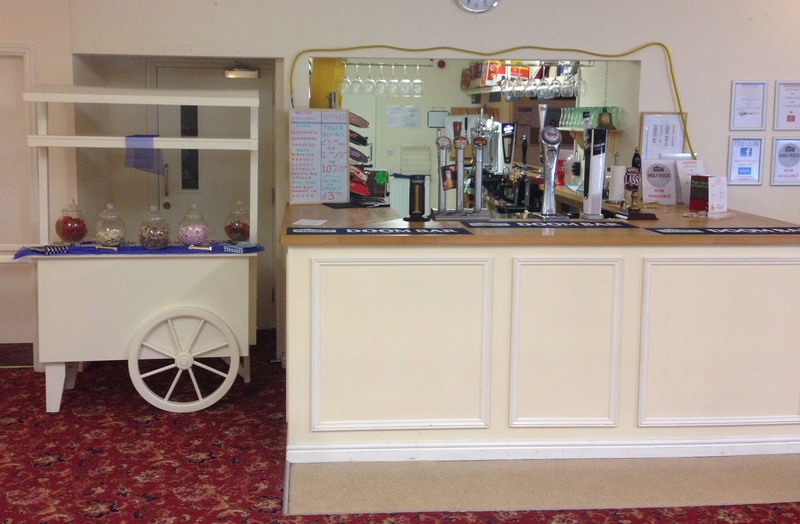 The club houses a well stocked bar with friendly and competent bar staff. 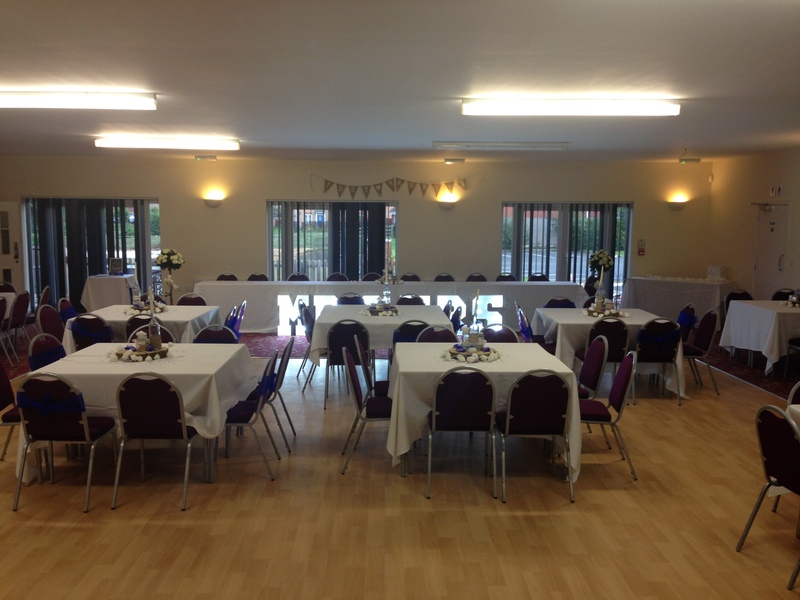 There is also a large function room, with a capacity of 160/180, which is available to hire during the day or evening for training sessions, meetings, conferences, weddings, anniversaries, funeral teas, birthdays and also christenings and children’s parties on Sundays. Full catering service available, by S& R Catering. Plus DJ/entertainment packages if required. Please contact us for more details. The club has its own large private car park. 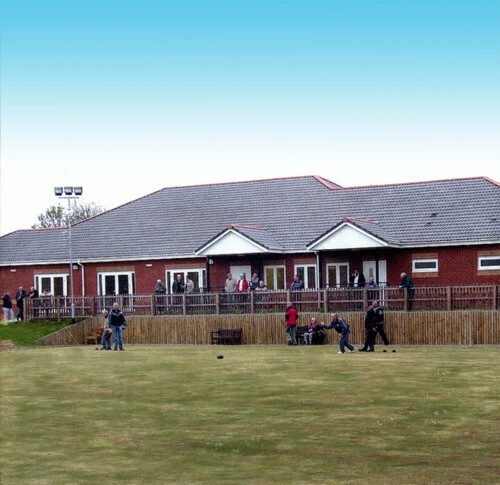 £12 PER YEAR, NEW MEMBERS ALWAYS WELCOME. 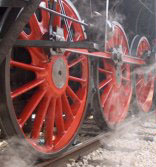 GIVE US A “LIKE” TO KEEP UP TP DATE WITH OUR GREAT CHOICE OF ALES, AS WELL AS UPCOMING EVENTS. Copyright The Right Impression © 2014. All Rights Reserved.